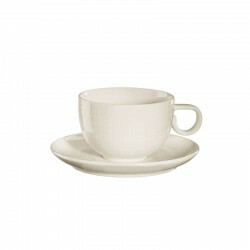 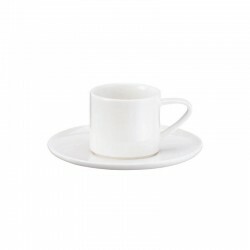 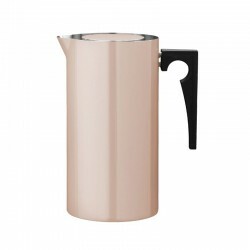 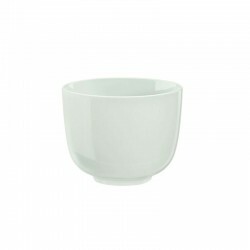 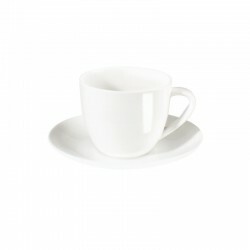 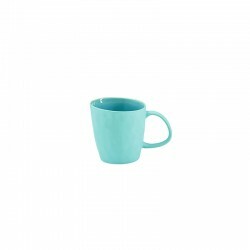 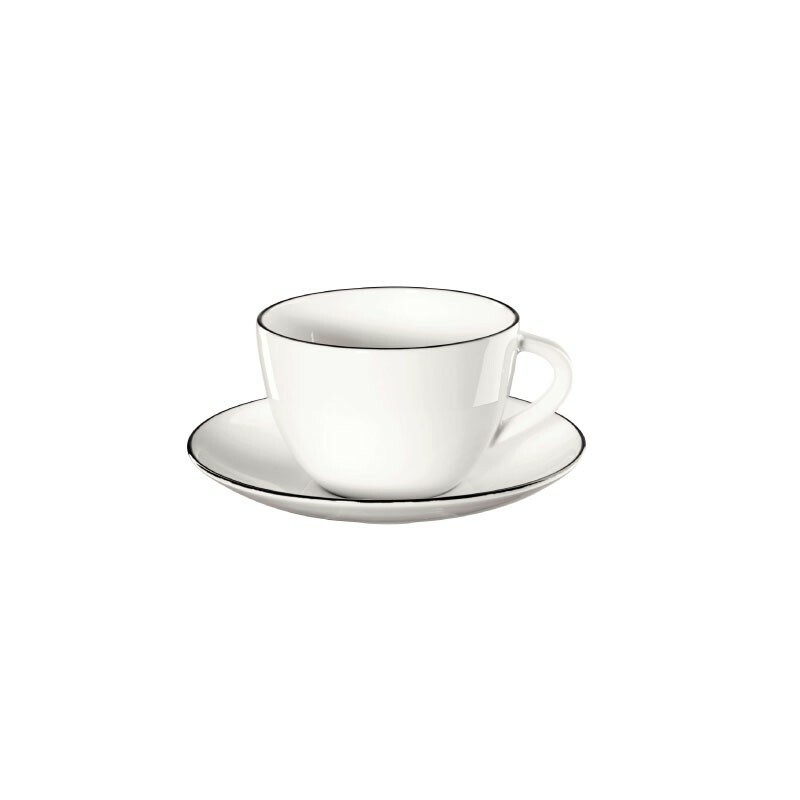 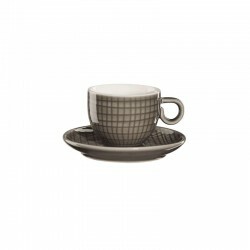 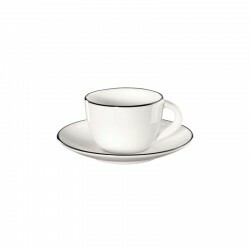 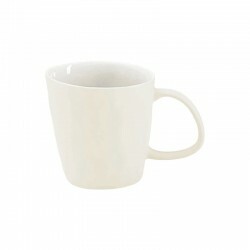 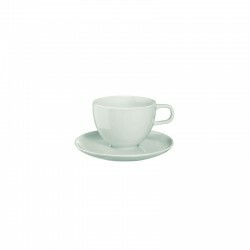 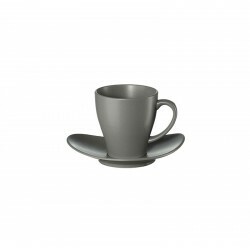 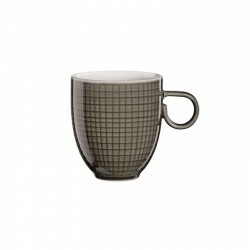 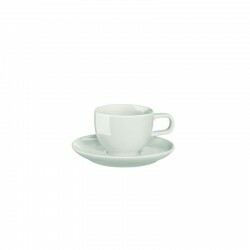 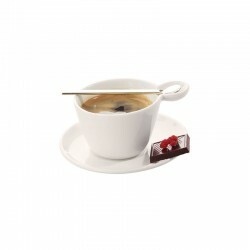 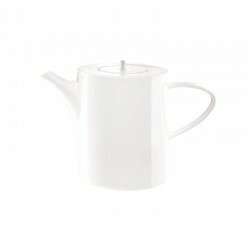 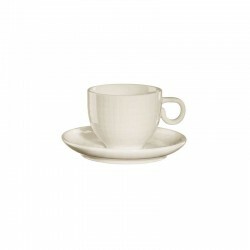 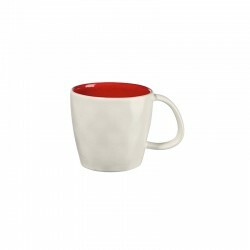 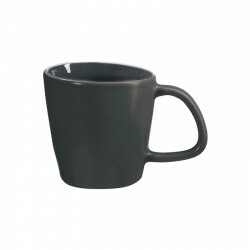 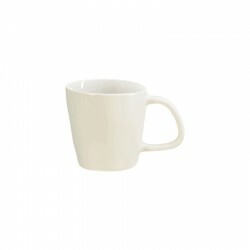 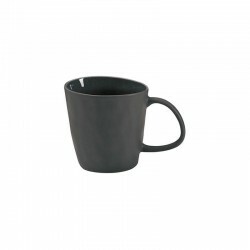 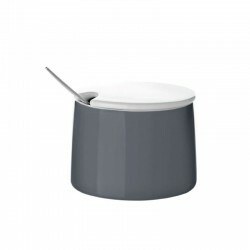 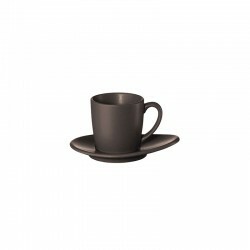 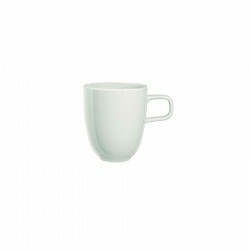 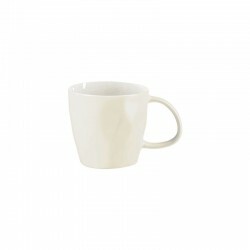 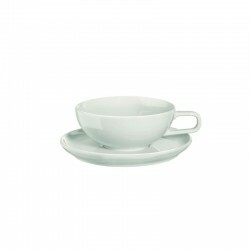 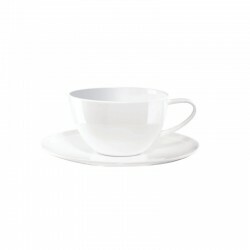 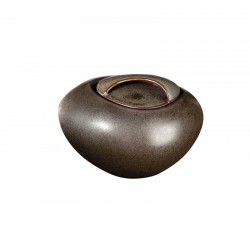 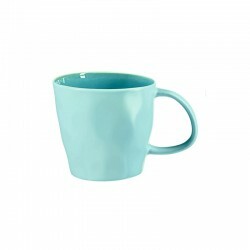 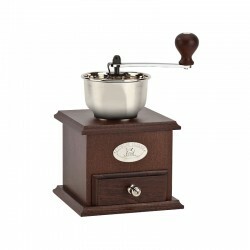 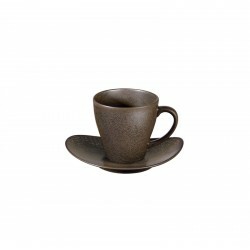 Coffee cup with saucer (0.2 l) from the popular Ligne Noire tableware series. 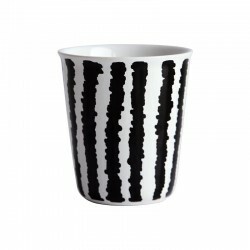 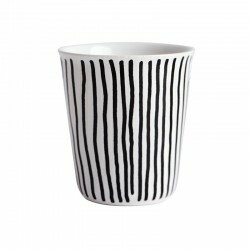 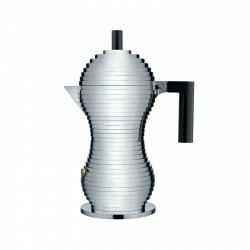 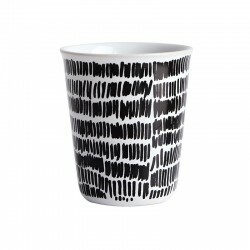 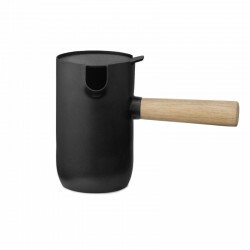 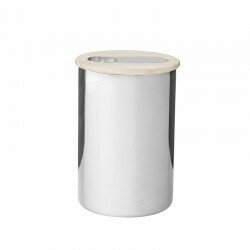 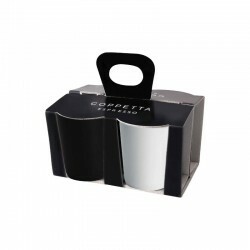 The simple white coffee cup impresses visually through the hand-painted black contour line. 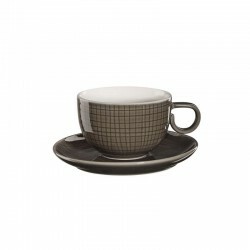 The matching saucer provides elegance at the coffee table.